The day we had scheduled to do this shoot, the rain was off and on and when we decided to forge ahead, the rain seemed to have finally moved out of the way. When I was about five minutes away from the location, the drizzle started again and I thought about cancelling. Luckily, the rain moved on and we had a great shoot! Can’t wait to meet this sweet baby soon! I was really looking forward to doing baby K’s newborn shots. His parents put so much thought into his nursery that I simply had to use some of the decor to good use for pictures! Some little girls love to be in the front of the camera and this sweetheart was definitely one of them! 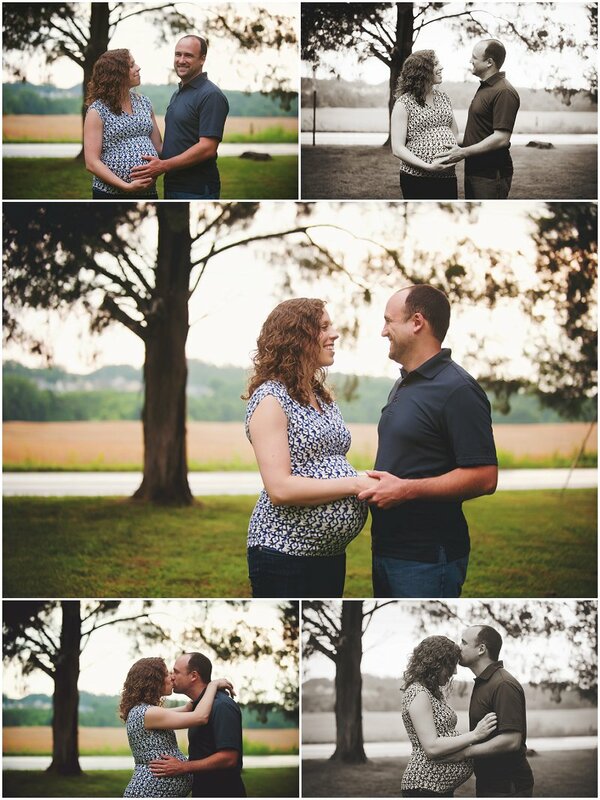 We did these at the family home on the lake and enjoyed the gorgeous sunset and their sweet dog. It was so much fun and the scenery was breathtaking! 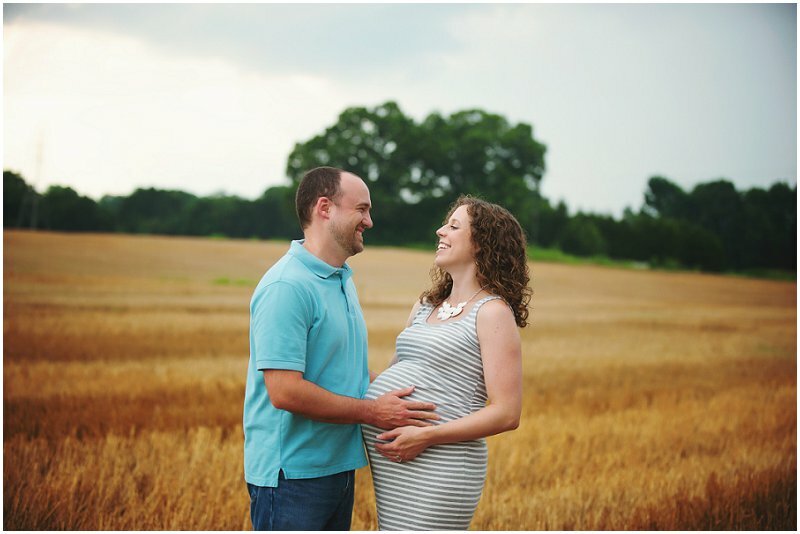 Lora Denton Photography is a division of Patriot Specialty Products and Services, LLC|ProPhoto theme by NetRivet, Inc.